Wow Murah Nyer !!! : Kuruskan Badan Dengan Sweet Sweat Waist Trimmer Belt!! 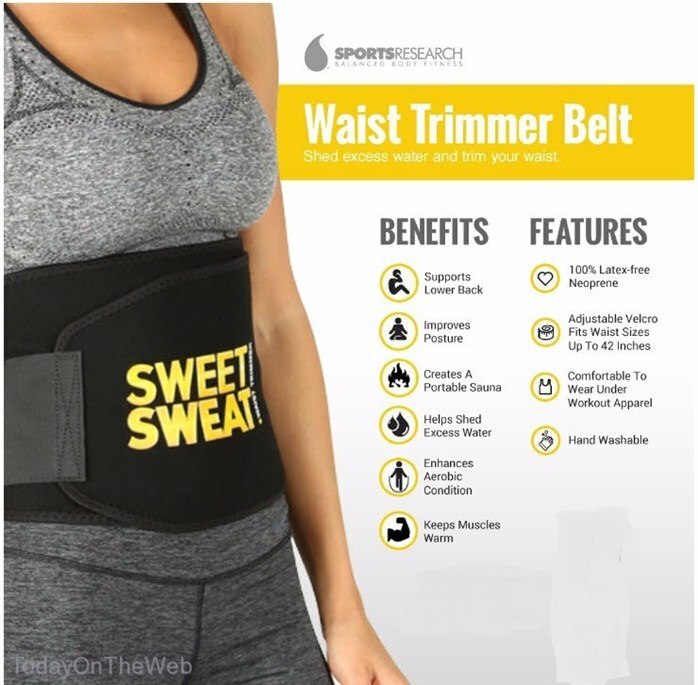 Kuruskan Badan Dengan Sweet Sweat Waist Trimmer Belt!! 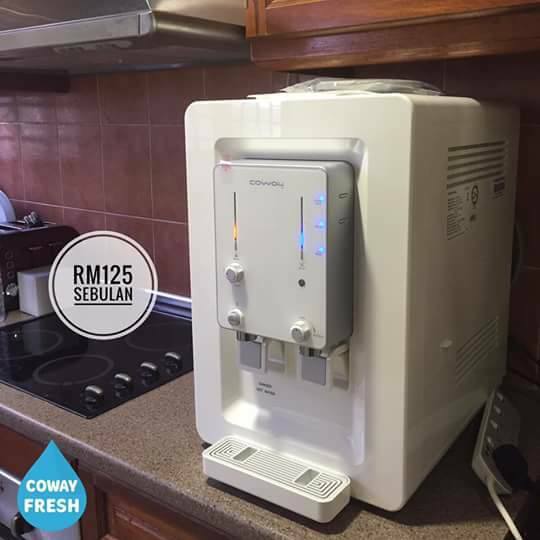 Nak kurus tak? Boleh guna Sweet Sweat Belt ni ya. 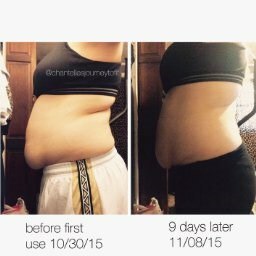 Selepas 9 hari menggunakan Sweat Belt ni perut buncit dan mengeleber mulai nampak kesan perubahan !! Ianya juga boleh membantu perbetulkan tulang belakang kita. -Promotes weight loss by preserving body heat and stimulating water loss during exercise -Premium Waist Trimmer with adjustable. -Velcro closure fitting waists up to 41 inches. The Sweet Sweat Belt cushions, compresses, and supports your lower back and abdominal muscles while retaining therapeutic heat. As a result, you'll not only trim your love handles, but also relieve sore muscles. The waist trimmer is made of thermal 100-percent latex-free neoprene, with a nylon facing on the outer side and a contoured design for comfort. The fully adjustable Velcro closure ensures an optimal fit on waists up to 42inches.